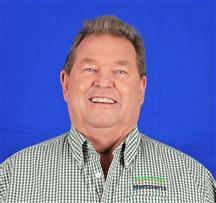 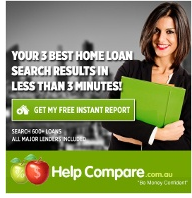 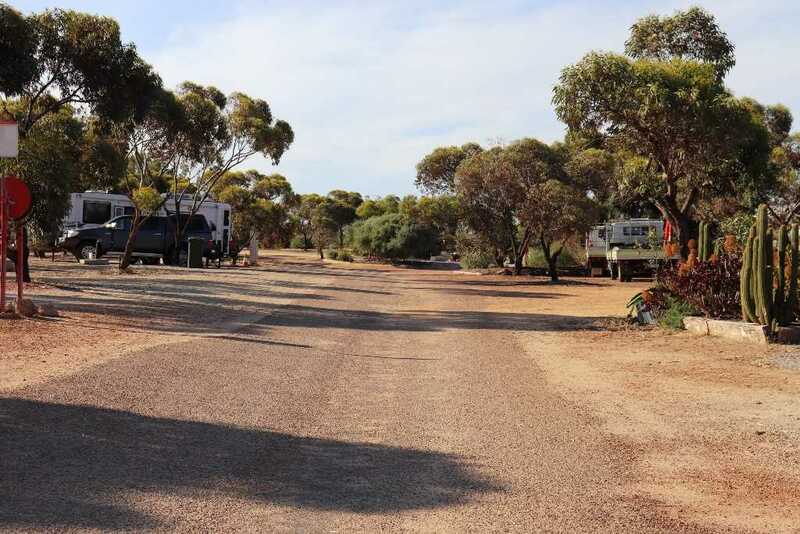 Wongan Hills is 180 kms north east of Perth in the Central Wheatbelt Region. 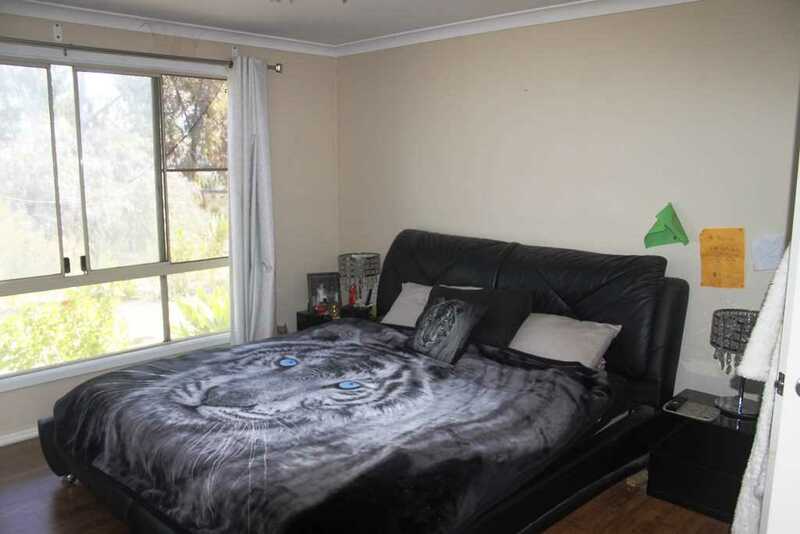 It has a population of approx. 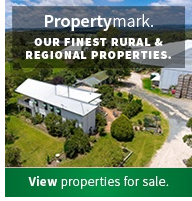 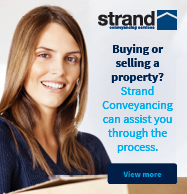 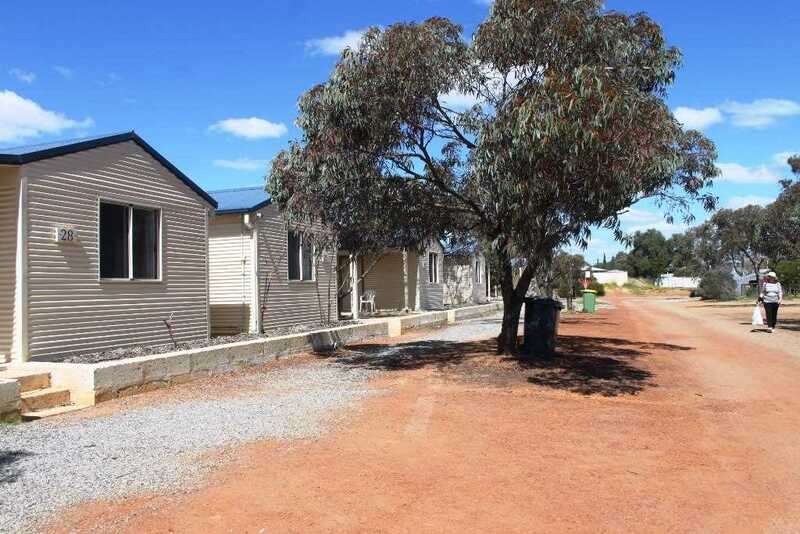 1500 people and is in an affluent farming community area, with all the modern amenities which include schools, hospital, shops, hotel, sporting facilities, large machinery and agricultural businesses. 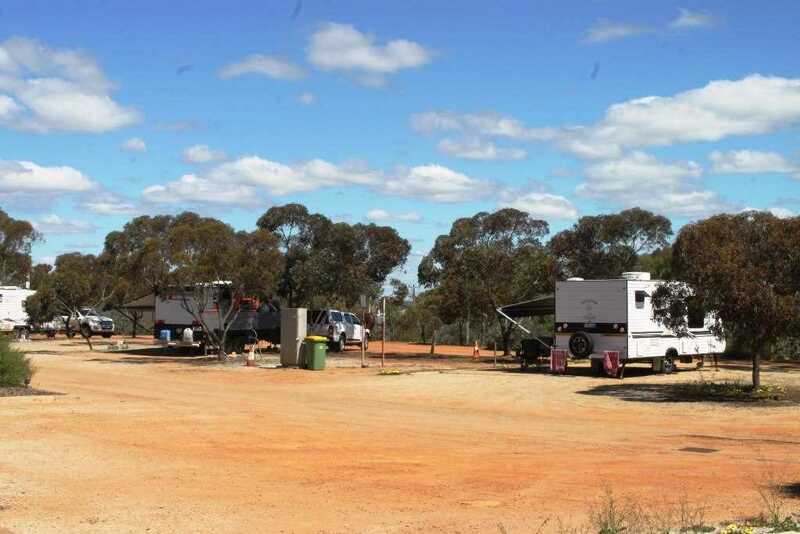 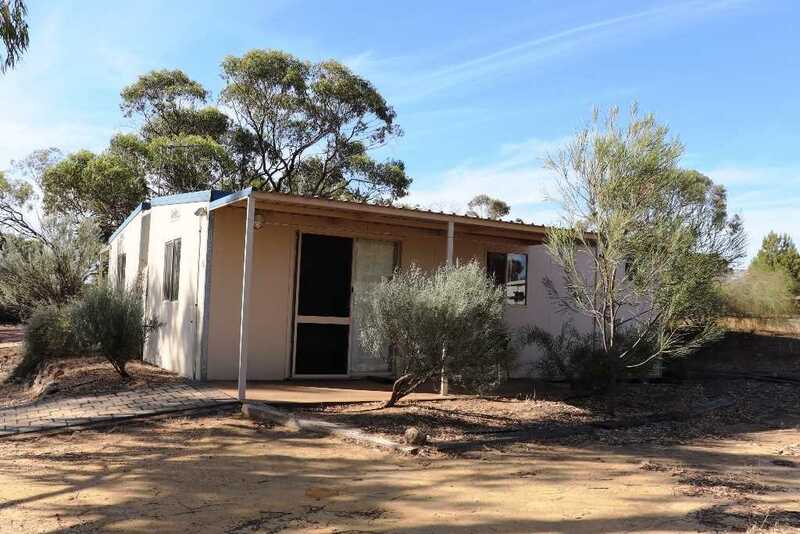 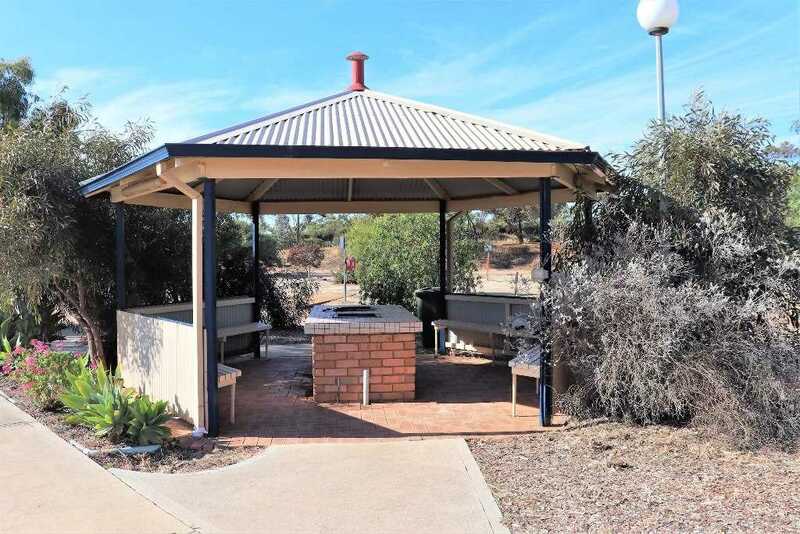 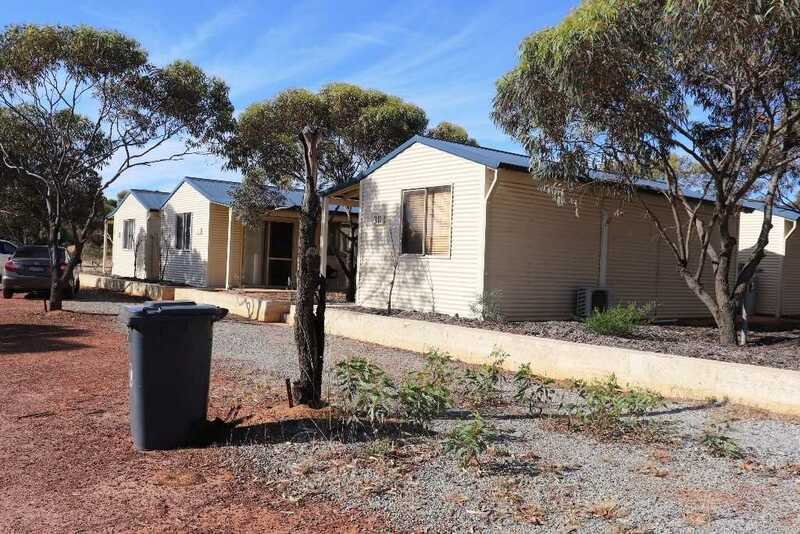 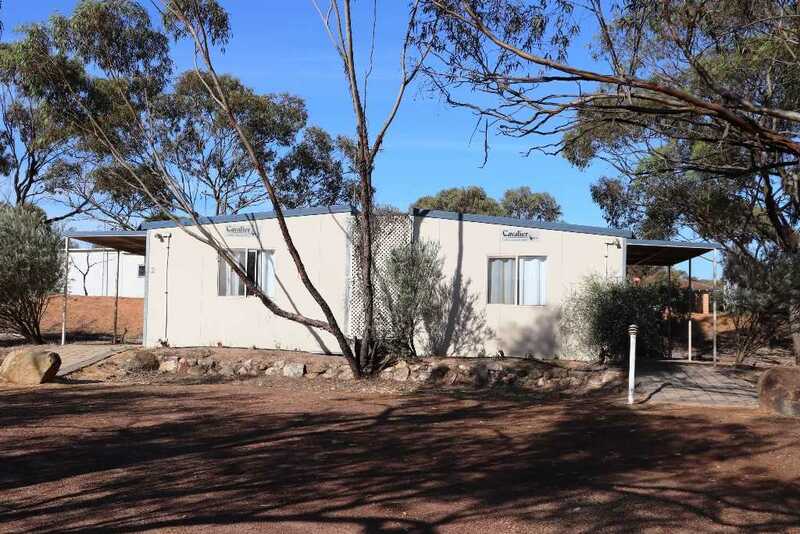 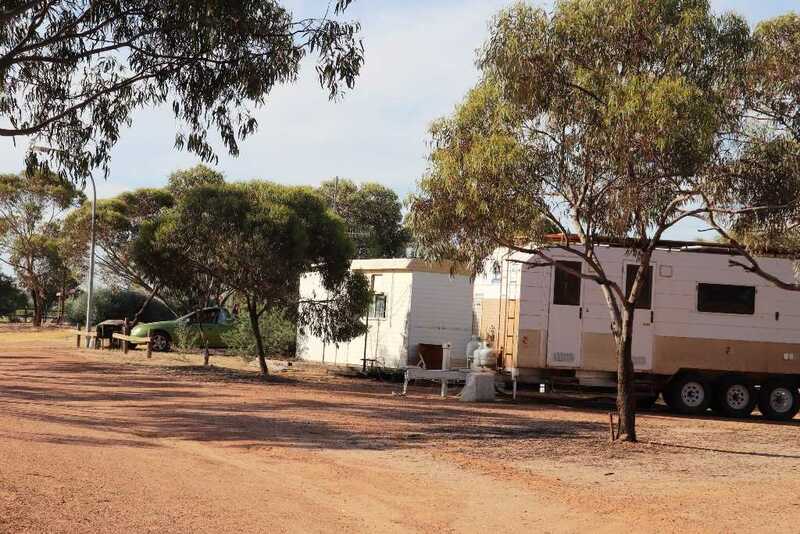 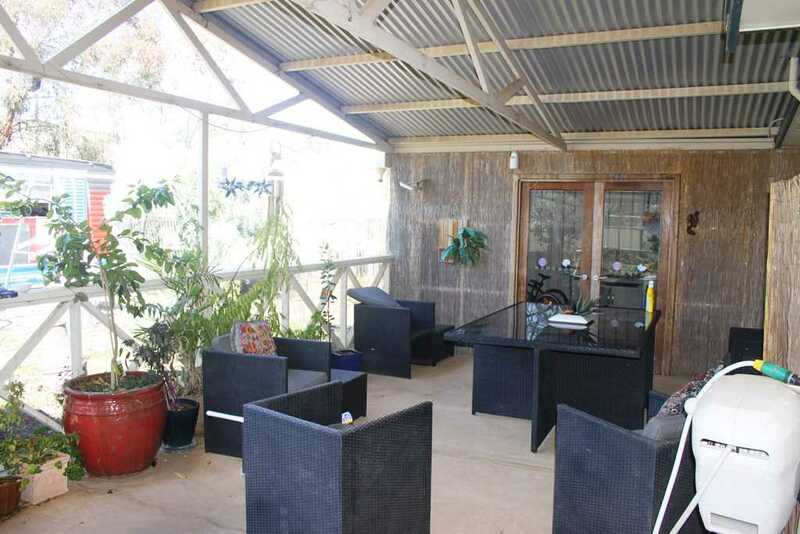 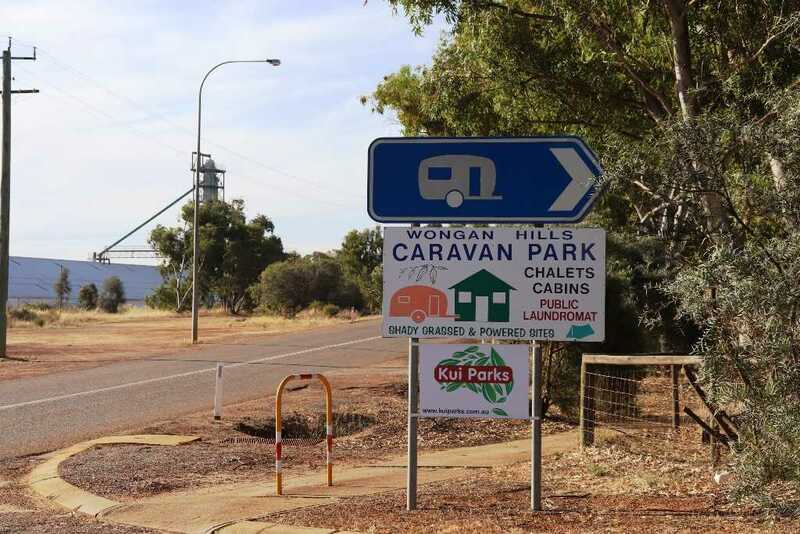 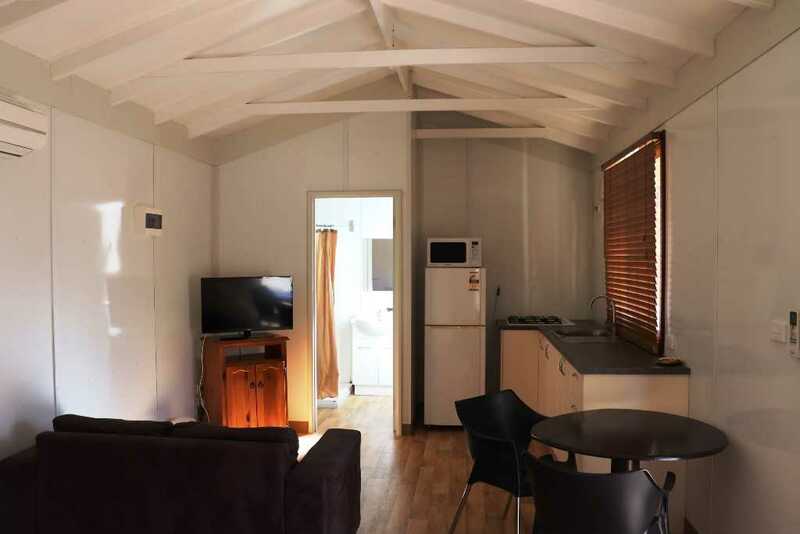 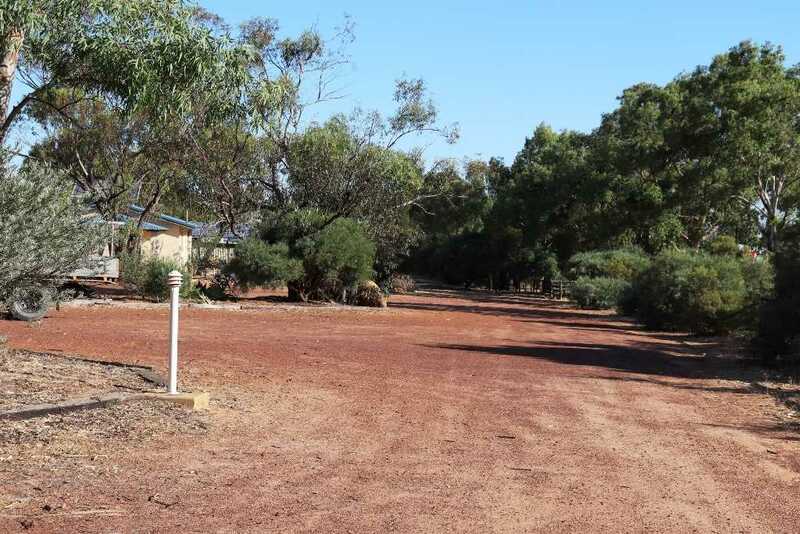 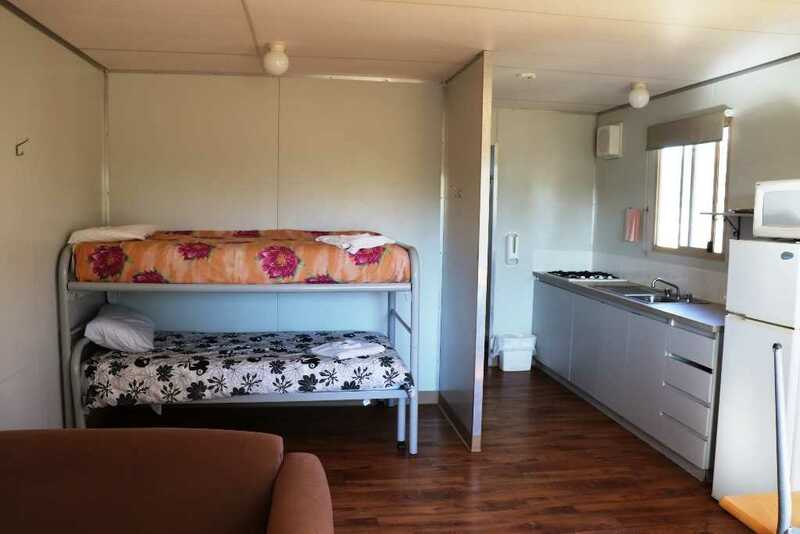 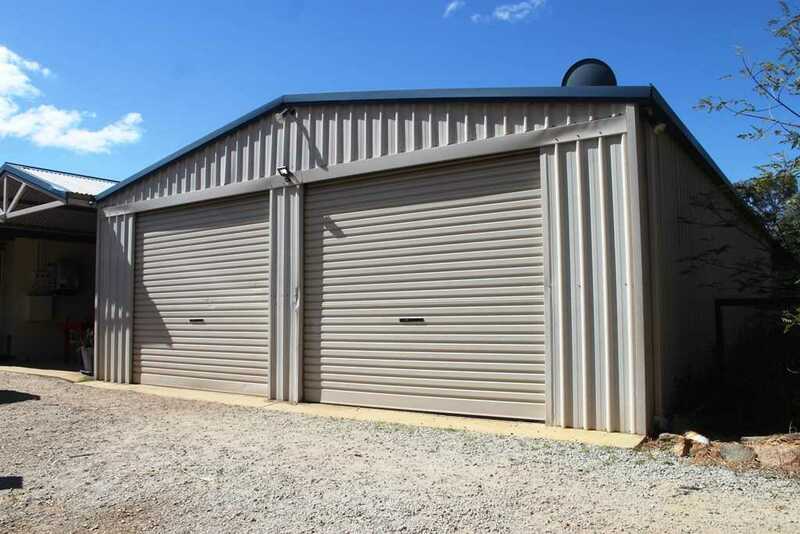 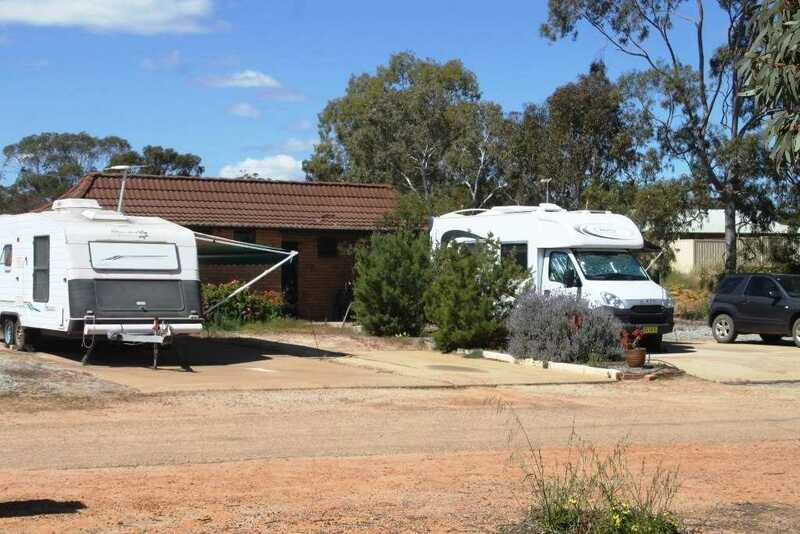 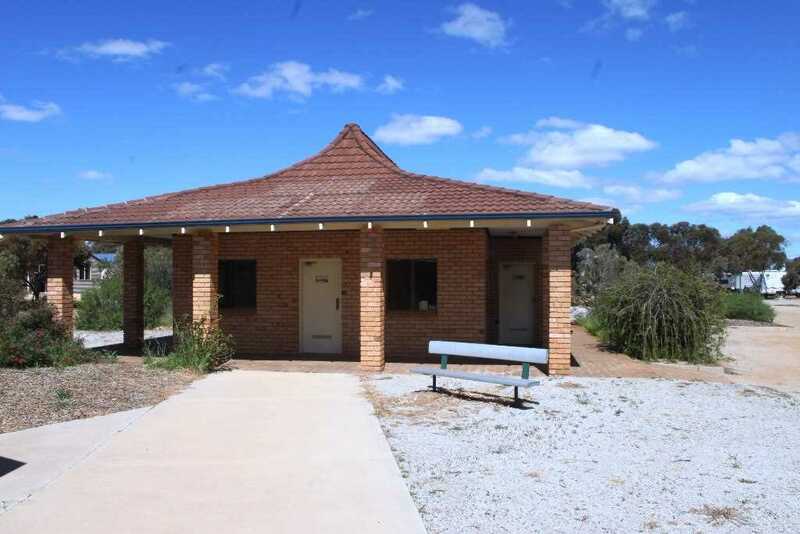 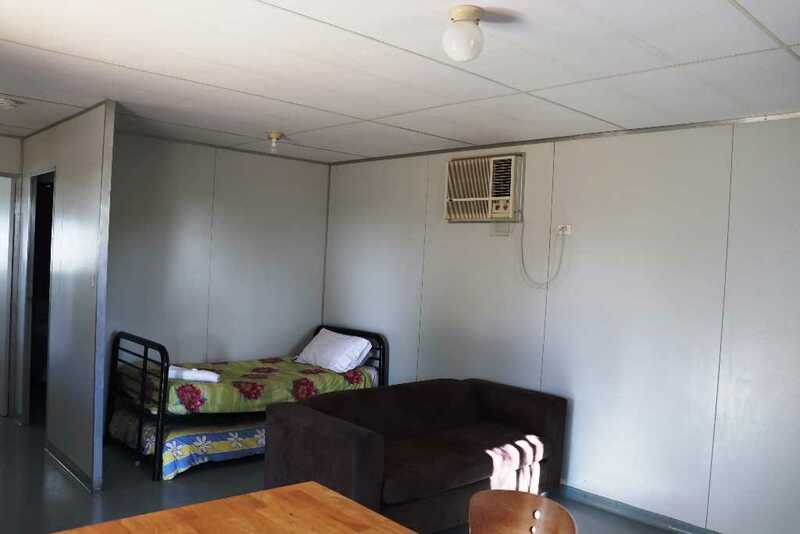 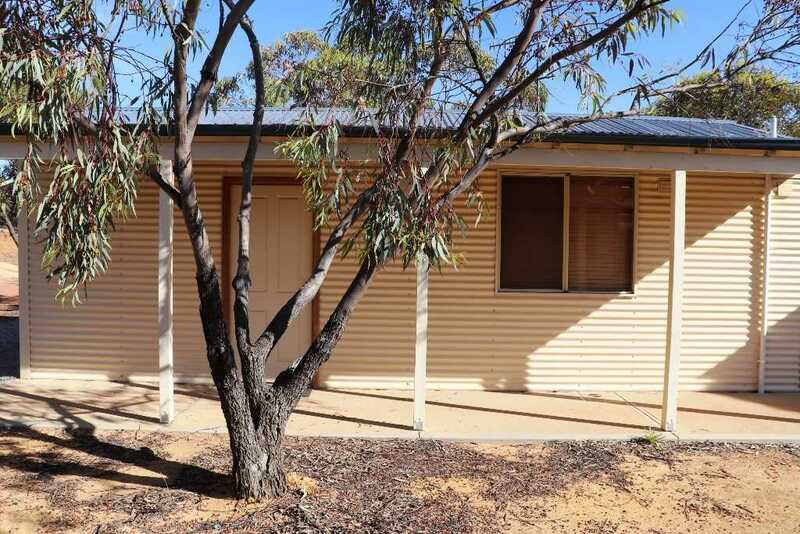 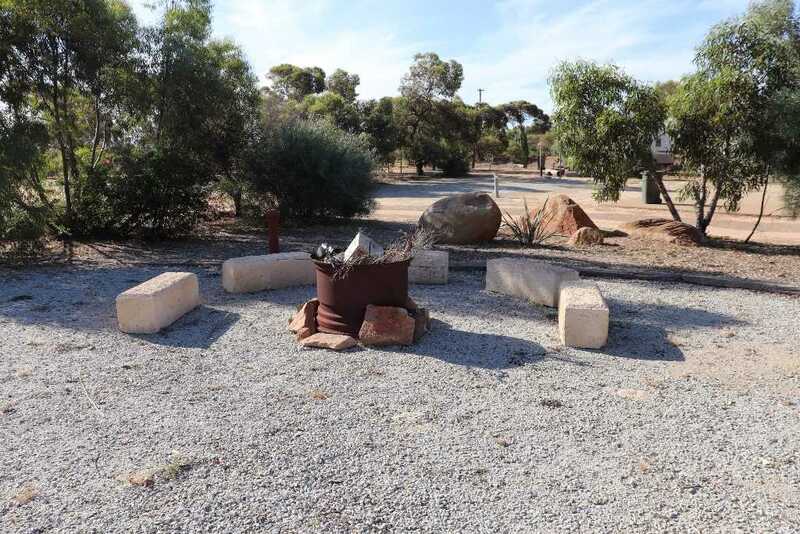 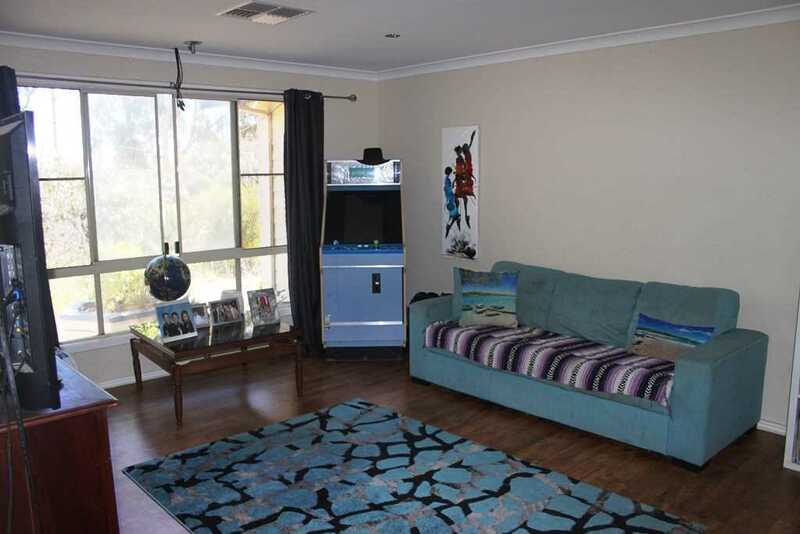 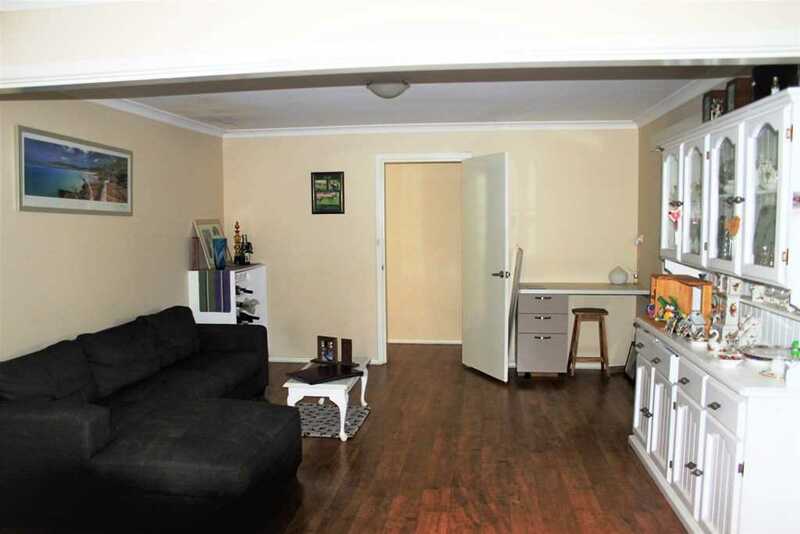 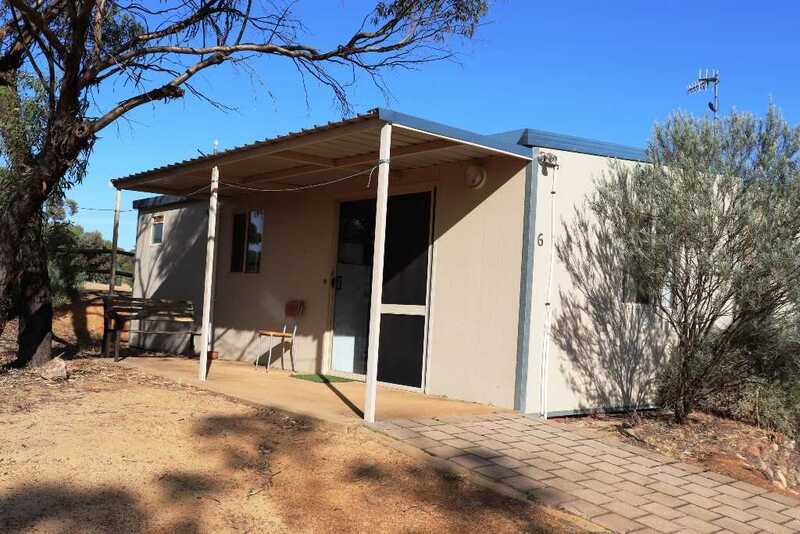 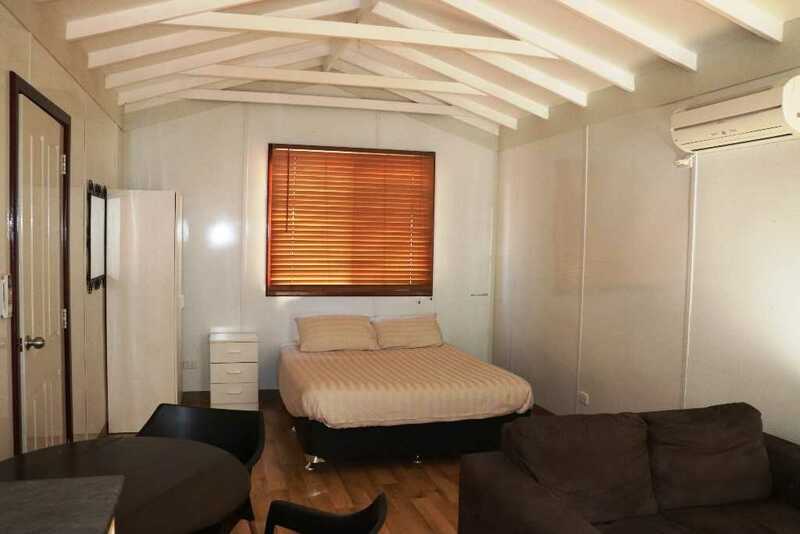 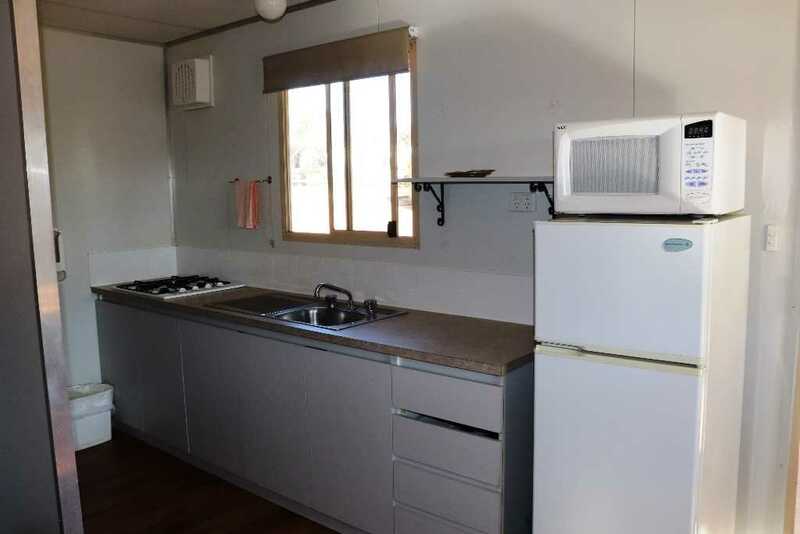 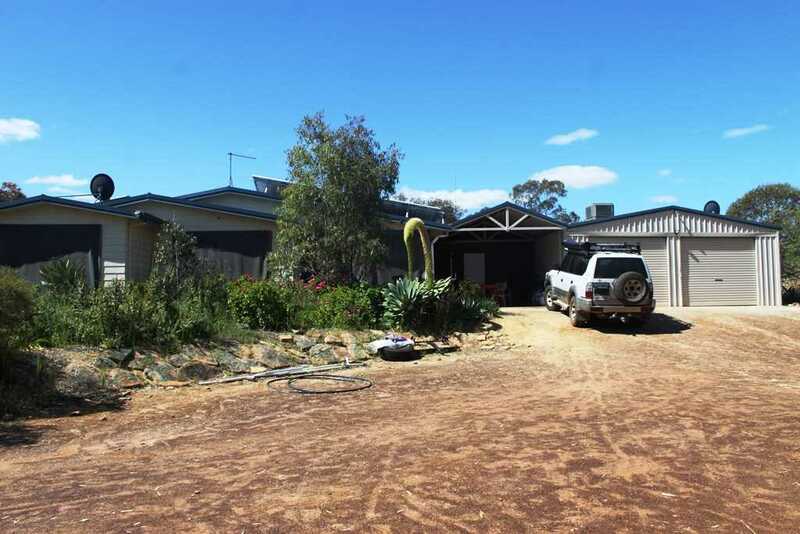 The Wongan Hills Caravan Park is mostly tourism based and provides accommodation for a range of workers who use Wongan Hills as a base for work in and around the township and surrounding districts. 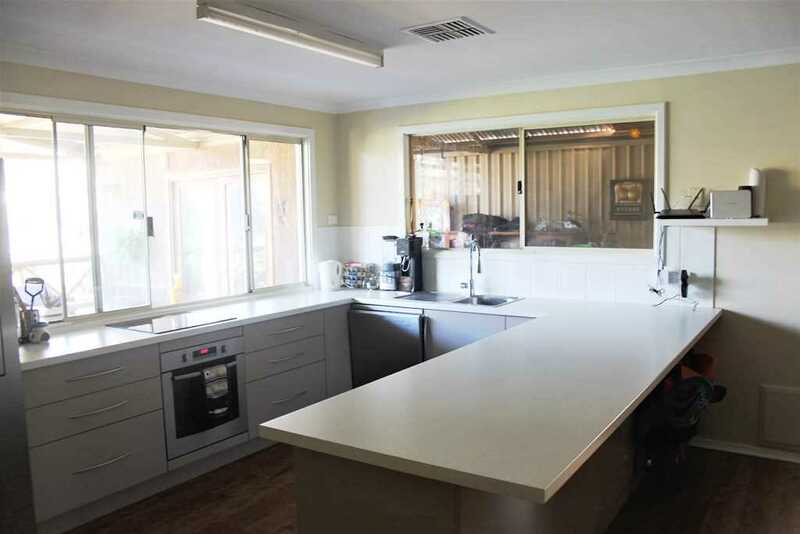 The Park has a rural country setting with a modern 4 x 2 owners residence and workshop/shed set in an area that is fenced off from the Caravan Park. 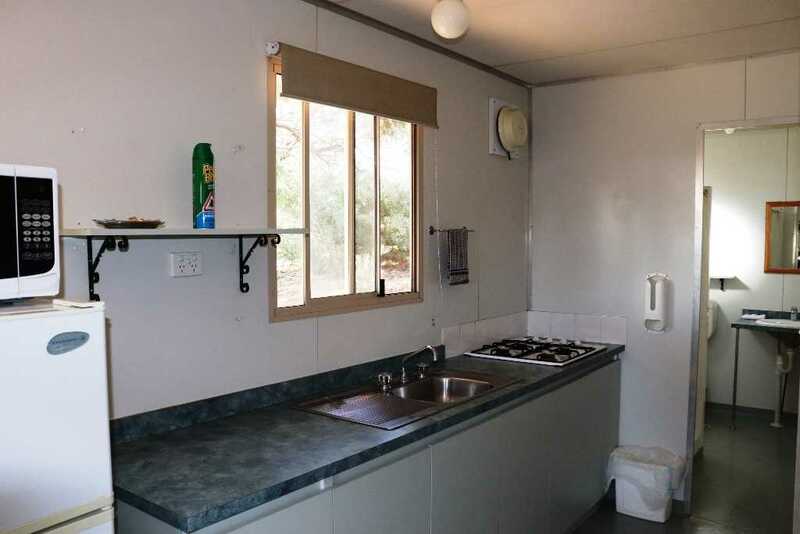 The Park has an Office/Storeroom, 44 powered caravan sites, 20 camp sites, 1 camp kitchen, 18 chalets, 1 group lodge (16 people), 2 ablution blocks, 1 laundry mat, disable/baby bath ablution, 1 barbeque gazebo, fire pit & bench and sea container. 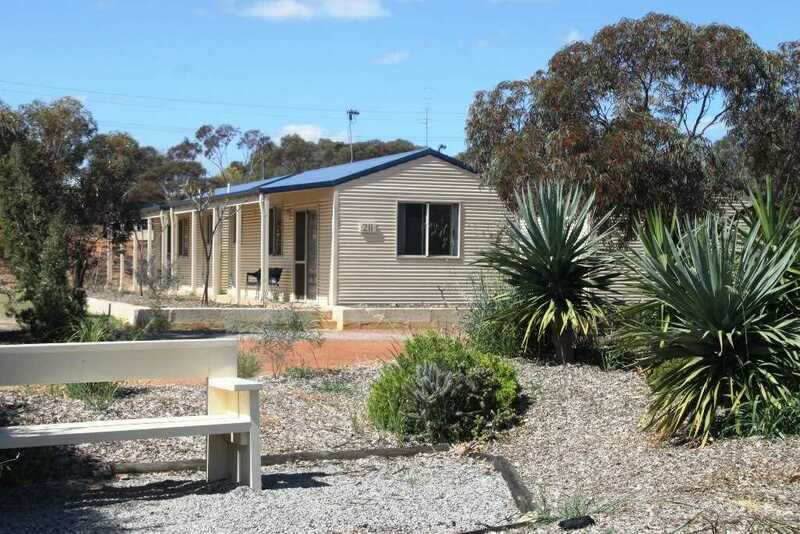 Numerous visitors stay during the wildflower season from August through to October. 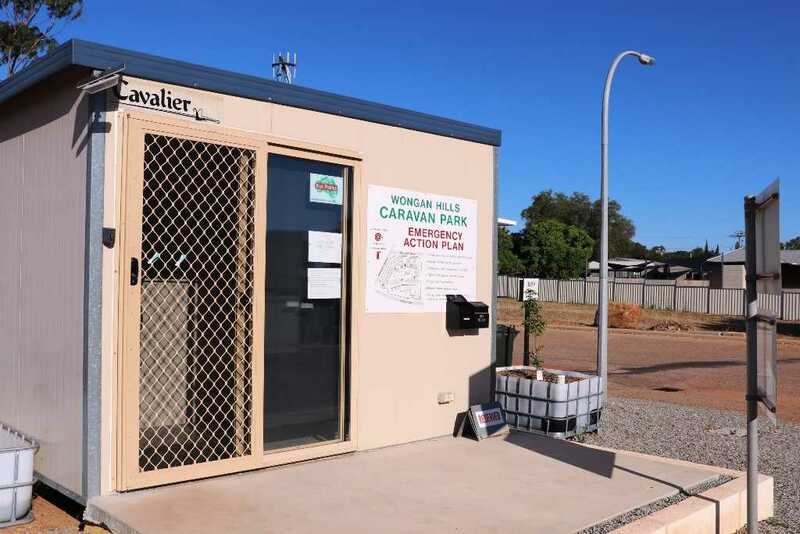 The Wongan Hills Tourist Bureau conduct the "Reynoldson Reserve Festival" on the last weekend in October, when the caravan park becomes fully booked for the whole weekend.